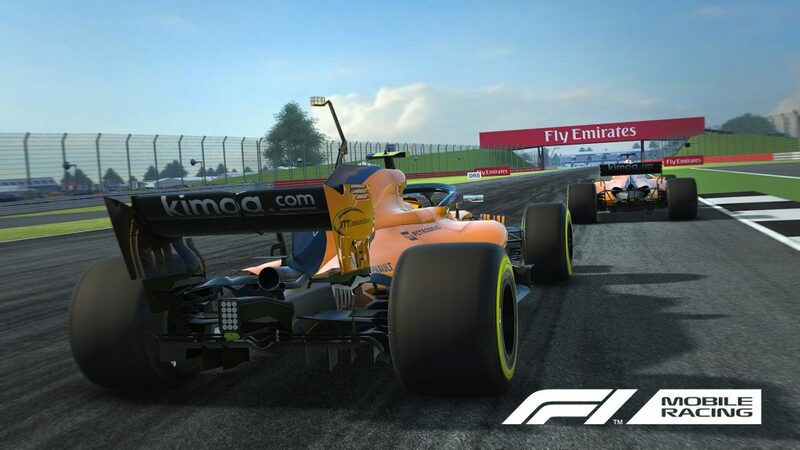 Update 3 for F1® Mobile Racing dares you to Race To Perfection, as GP Events makes its eagerly anticipated arrival. GP Events – How Does it Work? GP Events is a two-stage mode. Stage one, called Qualifying, leads into stage two, called Race. Qualifying begins on Friday and is available to start all weekend, whilst the Race stage begins on Sunday. Players score points in these stages to rank on a global leaderboard against other players. Both stages include three attempts to record a time to beat a specific objective. 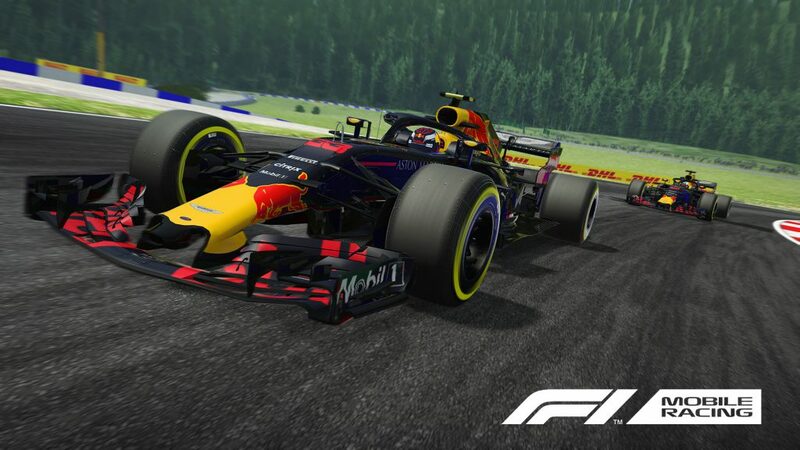 Players can currently try as many times as they want to set these times, but once these three times are locked in, you can then use F1 Credits to retry that stage and improve your time. Points are scored for players’ performance across both stages. Players receive a set amount of points for completing each stage, then earn bonus points for how well they performed (extra points for every second their time is under the target time, for example). The League that players are in from Duel mode when starting the GP Event is the League they’ll be ranked within for the GP Event; there are separate leaderboards for every League. Players are free to tweak their car setup between sessions and can jump in and out of the mode, but if you switch Leagues in Duel mode during a GP Event, your League in GP Events won’t change. The Qualifying stage challenges players to beat a target time on a chosen circuit. Players must beat this target time to reach the Race stage, and the quicker your time, the more points you score. In the Race stage, players are challenged to reach a certain position in the field. The higher the position you reach, the greater your reward. The player’s starting position on the grid in the first Race session is determined by how well they performed in the Qualifying stage. In the second Race, you’ll start in the position you finished in for Race 1, and it’s the same system for Race 3. All sessions in a GP Event take place at the same circuit. The first GP Event, for example, challenges you to race on the Silverstone circuit. Resource Points, F1 Credits, R&D Cards and visual customisation items are ALL available to win in GP Events! The rewards you receive at the end of the GP Event are determined by your overall score and the League you have competed in. The higher the League you’re in and the better your score, the bigger your stash of rewards will be. Each League will split its leaderboard into three tiers at the end of the event: Bronze for the lowest third of scores, Silver for the middle, and Gold for the best scores. Players who finish in the Gold tier will receive more rewards than those in the Silver tier, and so on. Players can collect their rewards once the GP Event concludes, allowing all players to record a score on the global leaderboard. Head to the Event tab once the GP Event has concluded to find out how you ranked and what you’ve earned. 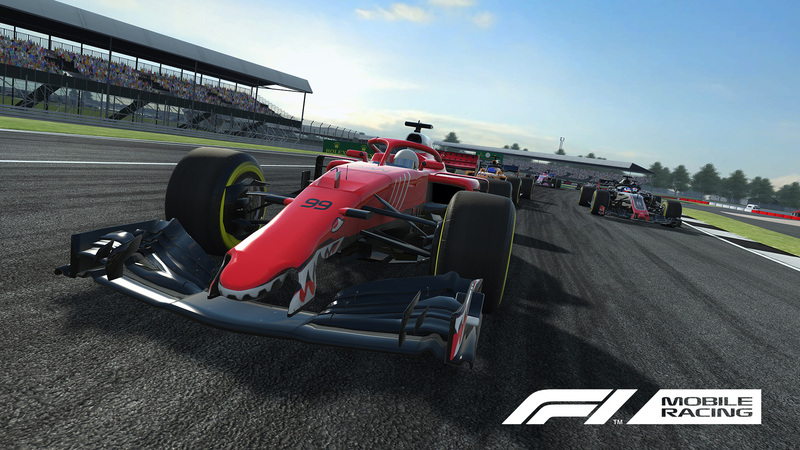 GP Events will be available to play over the first weekend following the launch of Update 3, which is set to arrive next week. If you’ve got any more questions at all about the new mode, don’t hesitate to get in touch via the game’s Facebook, Twitter and Instagram channels. Plus, before Update 3 goes live, we’ll be playing GP Events in our latest livestream! Keep an eye on those social channels to find out when we’re live.